No one likes dealing with a dead battery, but luckily, a charged battery is only one jump away. Unless you’re stranded in the middle of nowhere, jumpstarting your car typically isn’t the end of the world. But what happens if your car battery won’t hold a charge? That’s when a simple fix suddenly turns into a complicated issue. Here are a few reasons why your battery may not be holding a charge and what you should do about it. Car batteries get old, and when they’re old, they stop working as they should. At this point your car won’t charge when jumped; it’s died on you. You’ll need to get your battery replaced as soon as possible. You can typically tell if your battery is in need of replacement (corrosion is a good indicator), but if you’re confused, don’t hesitate to take your car in for full-service battery replacement in Sugar Land. If you have a fairly new car battery that won’t hold a charge, one thing you might ask yourself is, “Is it the alternator, or the battery?” Alternator problem occur because the alternator charges the battery when the car is running. If you jump the battery and it only remains charged for a little while, that’s a positive sign of a faulty alternator. However, it’s very important to have your car thoroughly inspected before you replace anything. You don’t want to replace your alternator (or even your battery) if that’s not actually the reason your battery isn’t holding a charge. When too many items pull energy from your battery, that can make it difficult for it to hold a charge. These items can be something simple, like a cigarette lighter or a trunk light, or complex, like a faulty alternator. If there’s no obvious reason for why your car battery won’t hold a charge, a mechanic can help you find the culprit that’s draining your battery. In some cases, a battery that won’t hold charge might be that way because of a defective or blown fuse. A defective fuse causes a different type of battery drain but, once identified, is relatively easy to fix. As you can see, even something very simple can create issues with your battery — another reason why you should try to be certain of the problem before trying to fix it. Even if your battery isn’t old, corrosion on or around the battery can still be behind why your car battery won’t hold a charge. Corrosion prevents the battery from reaching a full charge, so you’ll be driving around with a poorly performing battery. You can prevent corrosion with regular maintenance, but if corrosion is already present, then you might want to take it into the repair shop for a thorough evaluation and cleaning. 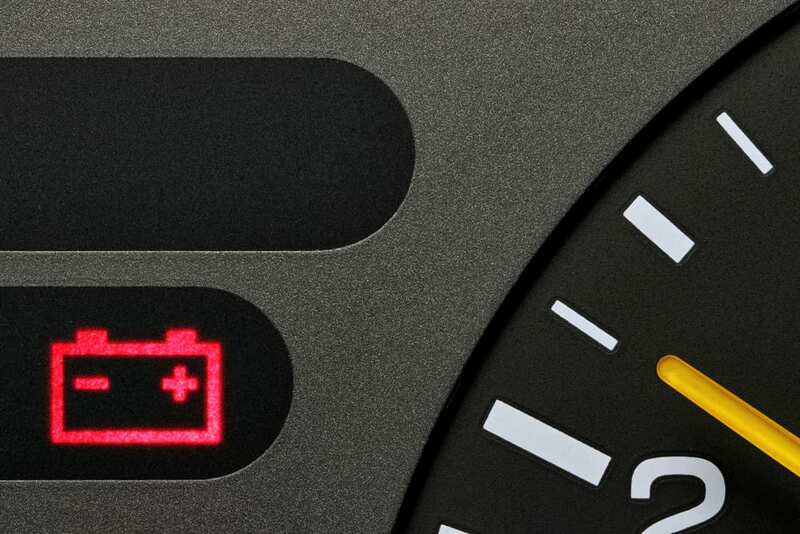 How do you know if your car needs a new battery? Whether your car battery won’t charge at all or stays charged for only short amounts of time, Colony One Auto Center to get your battery working right again. Give us a call at 281-980-4440 or request a service online.